Item: MAP 1022 - Map showing trial lines for electric tramway between New Westminster and Vancouver B.C. 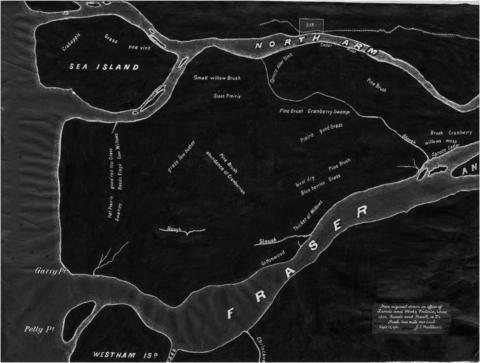 Item: MAP 1048 - Map of part of New Westminster District B.C. This item is listed in the AM54 inventory as being Oblong S.30.